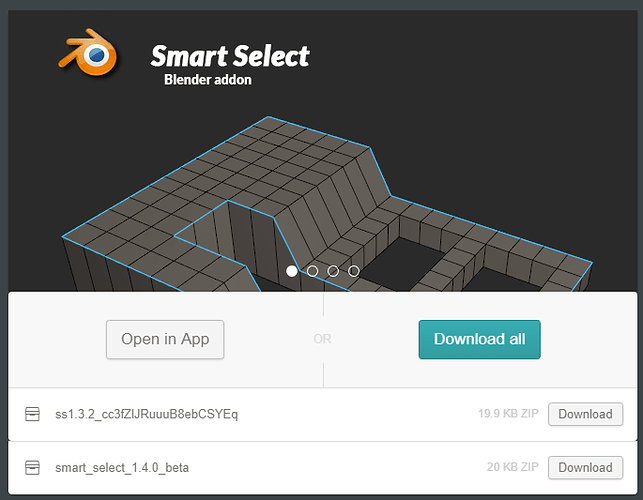 Guys please let me know if this version is working for your Blender 2.8 version, on my end more or less everything runs smooth. I’m using left mouse select and my viewport controls are Alt + LMB/MMB/RMB for rotate, pan, zoom. I see the 1.4.0 beta in my downloads. Ok, I see, I have to go to the download page to see the 1.4.0_beta. Actually i sent an update mail to all of my buyers so you all should have gotten a mail with the new file attached in it. Thanks for the feedback! Did you try to uninstall the last version, restart blender then install this one? Do you have time to talk on Skype? I can show you how it looks for me in maybe an hour if you want, and we can start from there? so you got no error? My guess would be that it has to do with me having a different-than-standard mouse setup for navigation. It always seems to screw up add-ons. I am not seeing any of these errors locally. 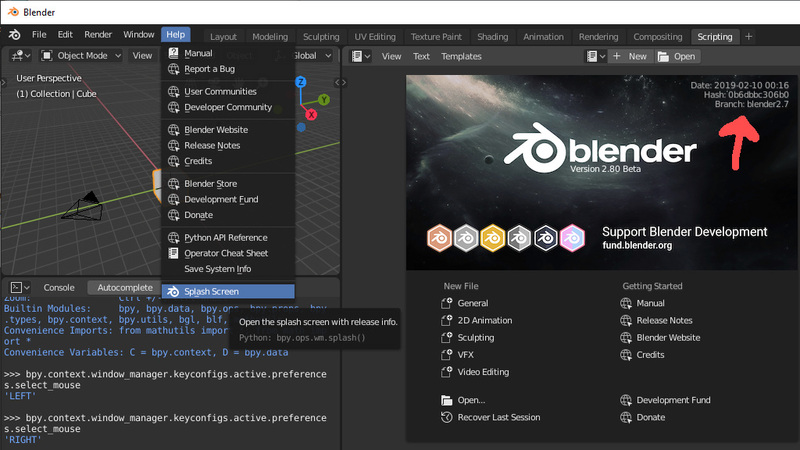 Which build of Blender are you using? You can find the build info on the Splash Screen when Blender launches. You can also load the Splash Screen with the help menu drop down. I also experience the same thing as Dheim. Can you please provide some more information? What version are you using, mac/PC etc. I can talk soon on Skype if you can. It’s Windows. It’s actually exactly the same as Dheim. 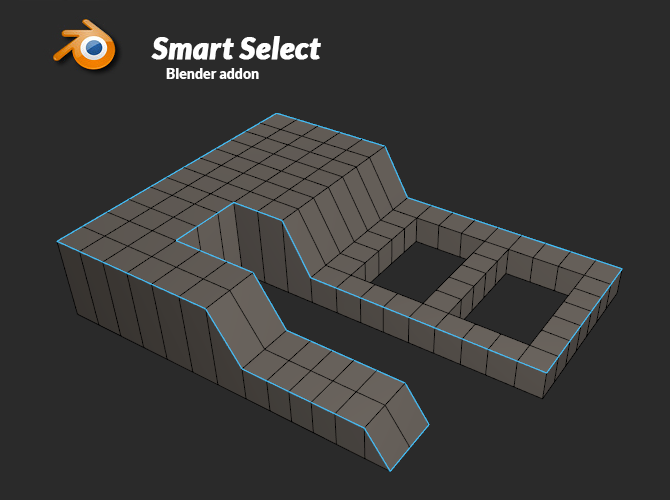 I believe that this is the result of using a alt+LMB Maya navigation keymap. So it feels like maybe it’s related to that? But again, I’m no programmer.